SO, all that to say, I’ve been recently using McCormick’s Perfect Pinch, Salt-Free Original, All Purpose Seasoning. 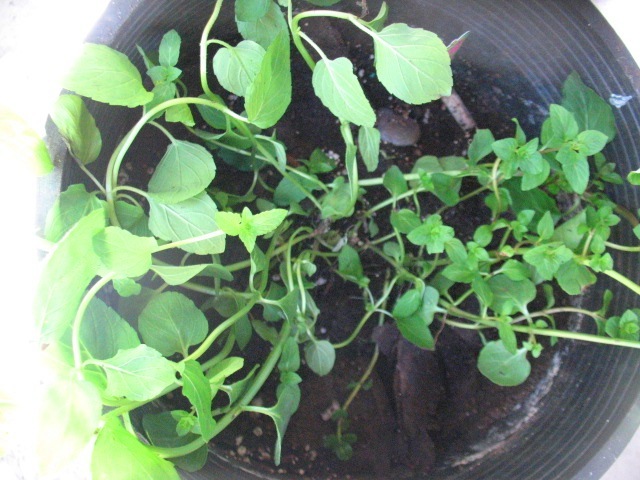 You can see it is not ground so I prefer to use it cooked; but, it can certainly be worked into raw dishes :^) It makes a really good, basic, vegetable broth/stock; and isn’t so specific in one flavor to make it prohibitive to almost any style food you are preparing — sort of a chameleon base broth :^). McCormick’s Perfect Pinch Original, All Purpose, Salt-Free Seasoning is available in most supermarkets. I’m in Southern California, but I suppose most generic super-markets are the same. A few of my favorite veggies for flavoring my broths or cooking foods in include, onions, garlic, celery, green bell peppers, zucchini, mushrooms (all kinds!). I will add other veggies, such as starches — I like parsnips, potatoes; corn — which add texture(s) and flavor, but I limit starches. 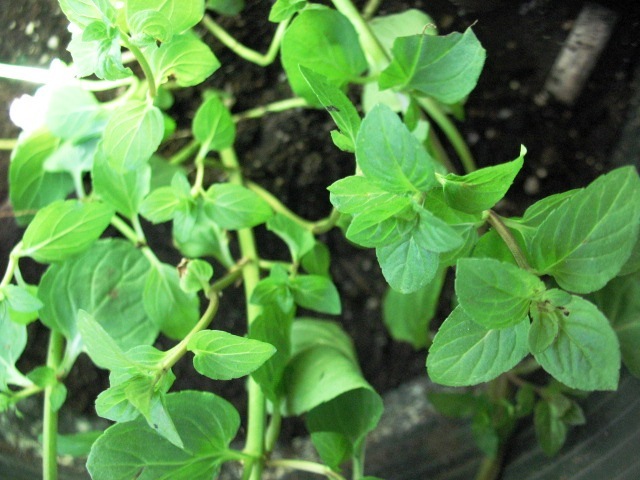 I like spices and herbs too, especially, chiles and/or their powders; cumin; coriander; allspice; marjoram; epazote. 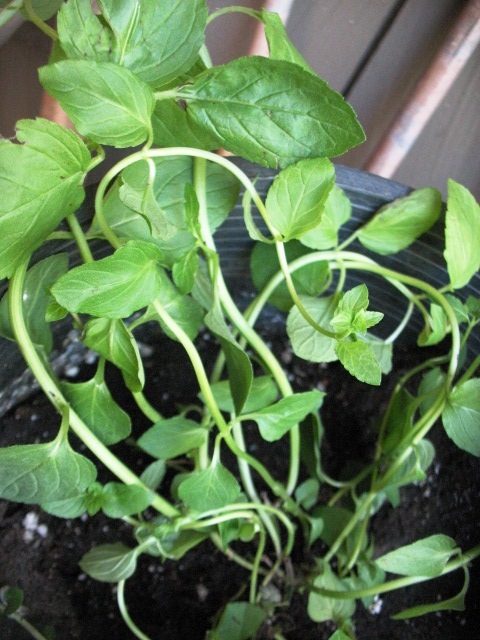 I like fresh oregano and basil when they fit; tomato powder; a touch of nutritional yeast. Mustard is appropriate if a bit of tang+flavor bomb is wanted! I like Westbrae Naturals Stone Ground, No Salt Added Mustard. Or, make your own! What are your favorite veggies for broth or no-salt seasonings? Late Summer and Fall is the Season…. Loaded with calcium would be only one! Though they don’t store for long…. Enjoy them while they’re here! 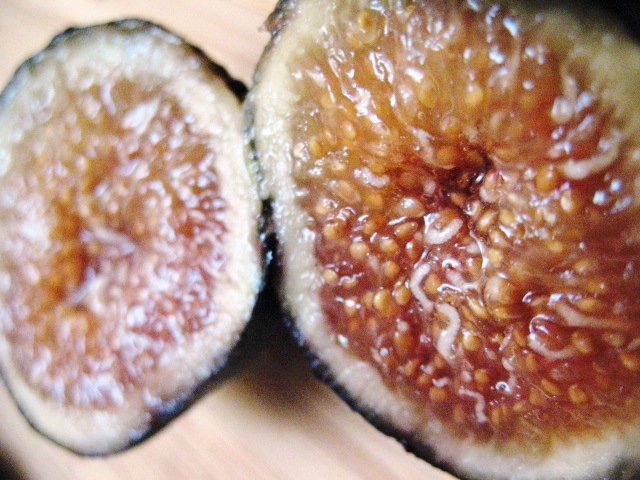 Most figs contain insect parts, having been pollinated internally by a certain species of wasp. 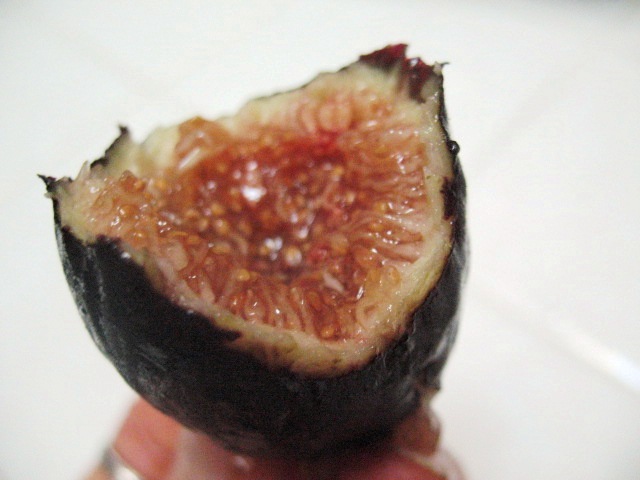 As this would, technically, render them “not vegan,” I stick to a variety of the ficus carica figs — Black Missions — which are common in California, and do not require this type of pollination. While entomophagy has been touted as one of the most nutritious diets, I’m certainly not on that bandwagon ;). Though, we all consume critters unintentionally because they get caught in foods we eat all the time (such as tomato sauces, and other packaged foods; on or in fresh fruits, grains, and veggies, etc.) There is even a certain amount the governing bodies “allow” in our food. Yipes! I do know that many cuisines of various cultures around the world have been eating this way for the ages, and consider this a diet more healthful than consuming other animals of the four-legged kind, fishes, or birds. It seems it would be. I imagine the disastrous, life-killing effects of flesh and dairy would not be found in an entomophagic diet. Aside from the ethical vegan issue, it would make for interesting nutritional discussion. I would love to see scientific study or research on nutrition and entomophagy…I bet there is little. Yep, that creamy color; not the green! 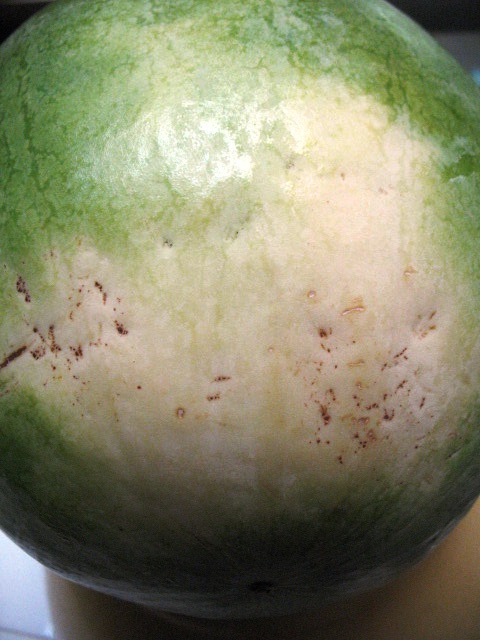 It is the creamy (not really “white”) color on the bottom of the melon. This is where it sat for a long period of time. 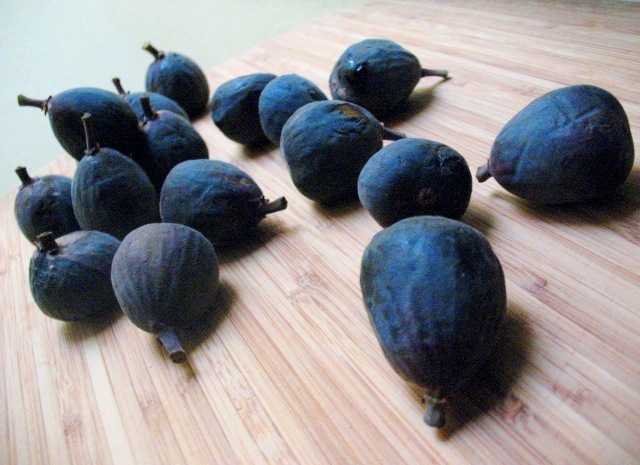 Just like most fruit, when cut too soon, they’re pretty lousy. Get the ones with biggest spot too. It was the best one I could find. 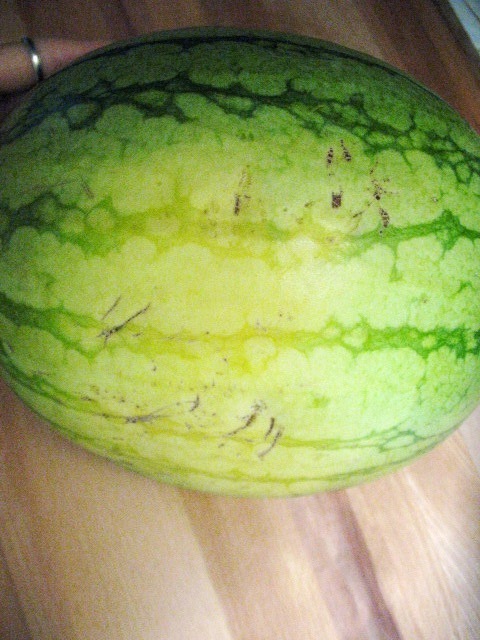 And even though not the ultimate, it was an awesome melon! Wasn’t sure at all about it, since the spot is very vague. 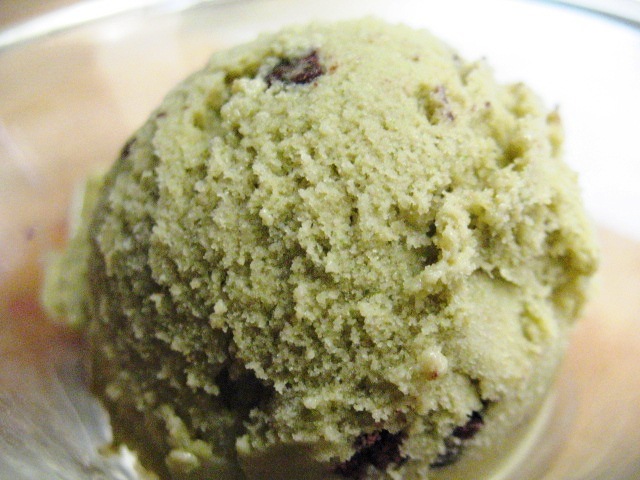 Surely a lucky situation; your best bet is to look for the most creamiest you can find. All the other methods I’ve tried — thumping, listening, weighing, smelling — none are consistent. I don’t do Vegas with fruit! For other melons, I go by heaviness, looks, and fragrance. Much like when I posted “How To Pick a Pineapple,” the seemingly over-ripe looking ones are always a sure bet, too. Most people would think they are old or rotting — nope. Those were left on the vine a long time and got *sweet* and syrupy. Delicious. 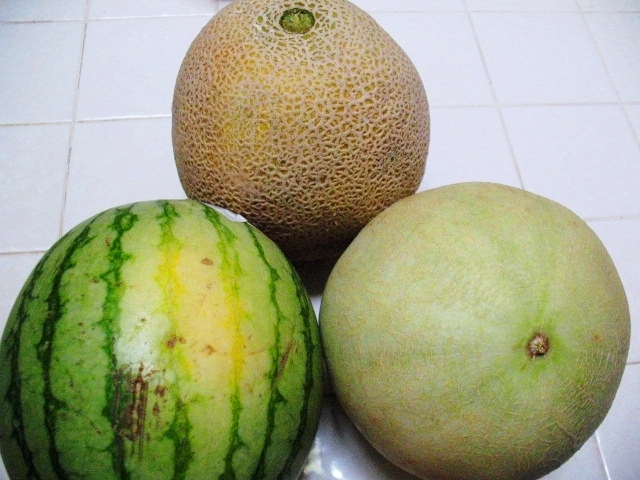 Not sure if you can tell by the picture, but the cantaloupe and the honeydew look “soft” and are soft; they are perfect! Do not get them if they have dark spots or mold, obviously! And not a lot of dents, etc. They should definitely smell like sugary sweet melon, and not have any kind of musty scent. Since these are ready to go, like, as in NOW, they should be consumed right away, and definitely refrigerated. 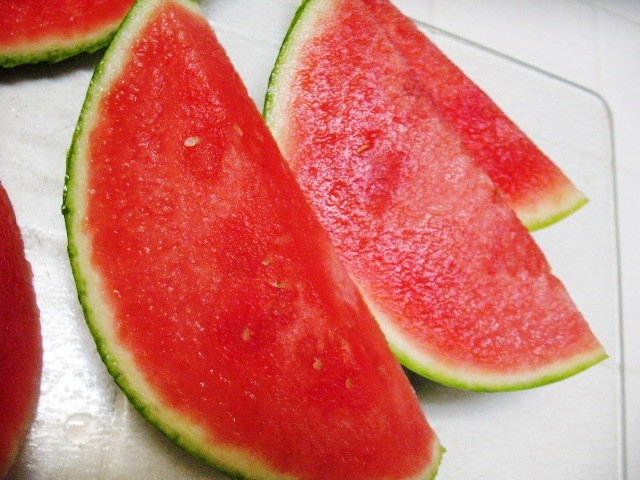 Did you know watermelon is more nutritious at room temperature? 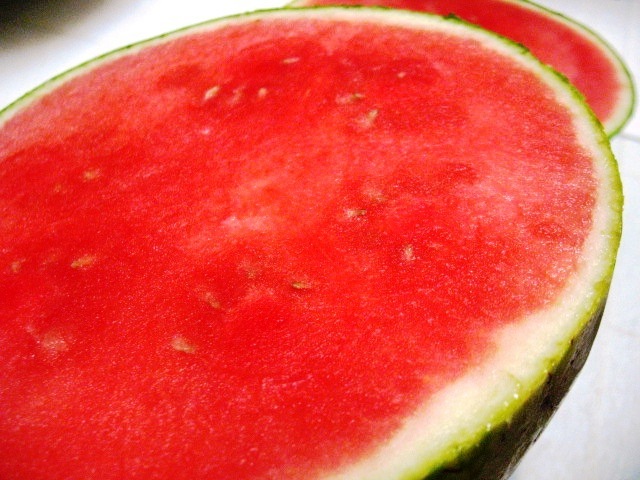 Color is really not an indicator either — well, the green color of watermelon, that is. I’ve gotten light colored melons that were syrup-endipitously divine! And as you see, the skins of the melons above aren’t necessarily the prettiest. *Gorgeous! 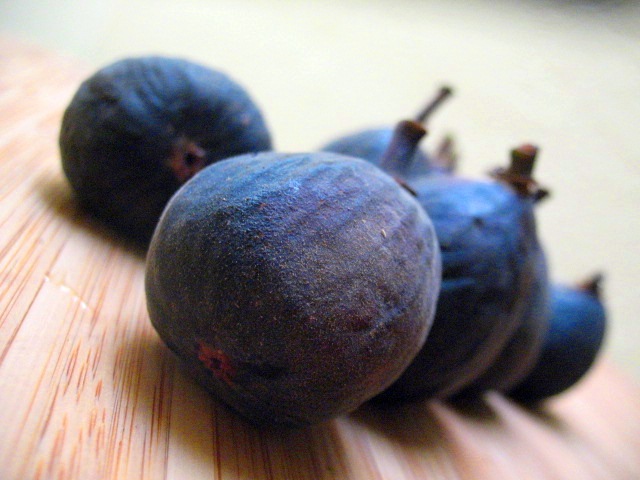 AND, loaded with flavor that had time to develop — note the thin rind. Juicy and sweet…what more could you ask? Save yourself the anguish and just look for the melon’s C-spot ;^) Works every time! 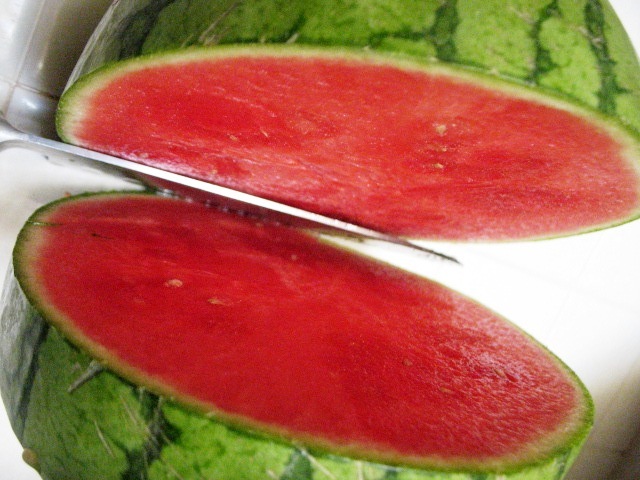 Did you know the “viagra” effect of watermelon is highest in yellow watermelon? How do you pick your melons? Here, in Los Angeles, it is showing on KOCE, channel 50. It will probably be showing over the next couple weeks, if you missed it. Be sure to catch it; and tell everyone you know! 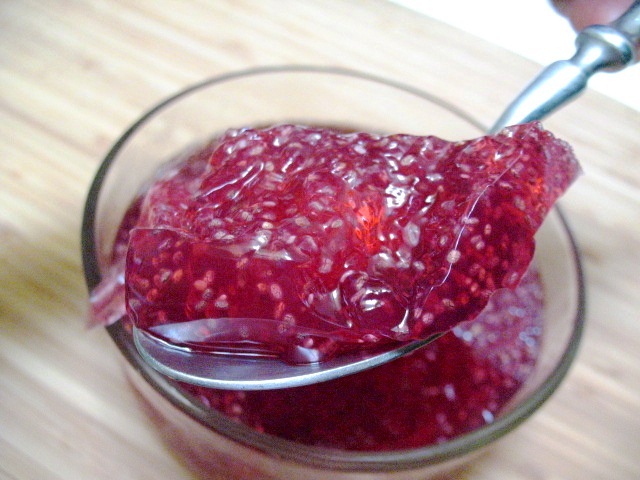 * EDIT August 9: To correct typo in the jellos — the agar powder for the “Hibiscus Jello” is 1/4 tsp + 1/8 tsp;the “Chia Jello” is 1/4 tsp agar only. If you copied the recipe with the incorrect 1/2 tsp please correct it accordingly. Apologies! 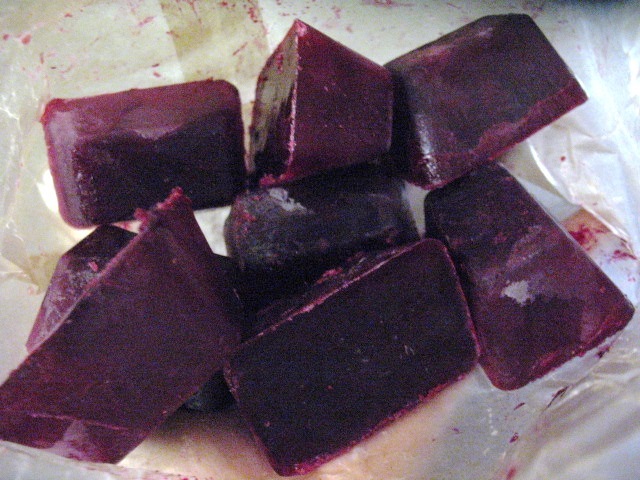 I actually had to re-do and experiment to get this jello recipe ready for posting here. Reasons I rarely post recipes that I make is because, one, I never write them down; two, I don’t use exact measurements, preferring to know what I want and just work it on the fly/as I go; and three — this is most important — I usually use at least one ingredient that I *know* 99.9999% of people do not have in their kitchens and won’t find in stores. One would have to online order…too fussy. No one’s gonna make it. 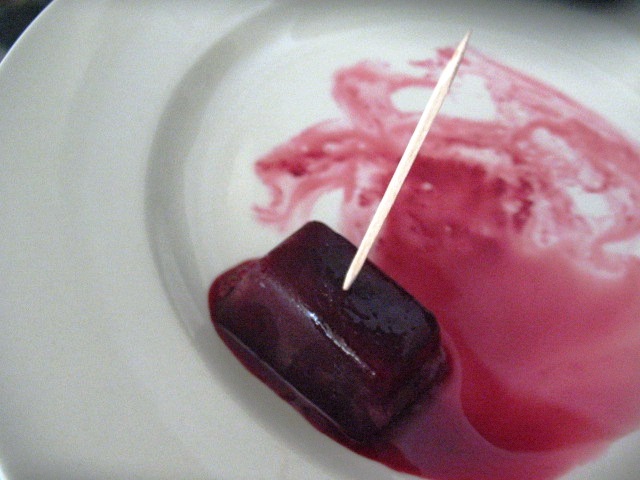 So, anyway, my hibiscus jello wouldn’t be “easy” because of the reasons stated, and so why post it? I wrote a new version below making it as easy and as accessible as possible for the majority without compromising texture — but the flavor is all on you! 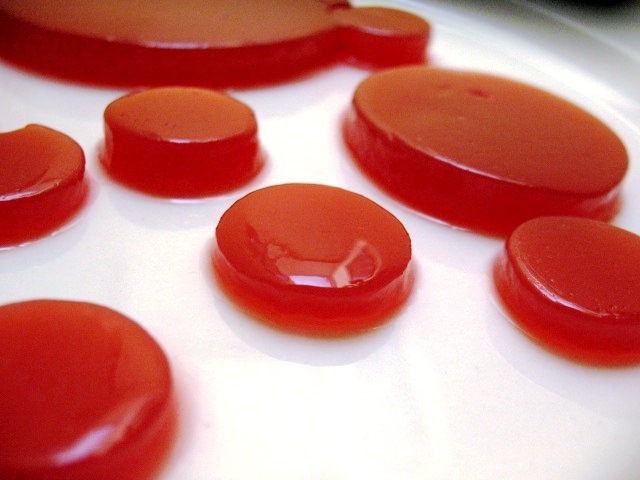 One issue with agar jello is that it results in a rubbery/hard jel. It’s actually more favorable for an aspic. On the other hand, if using too little it will just be runny. 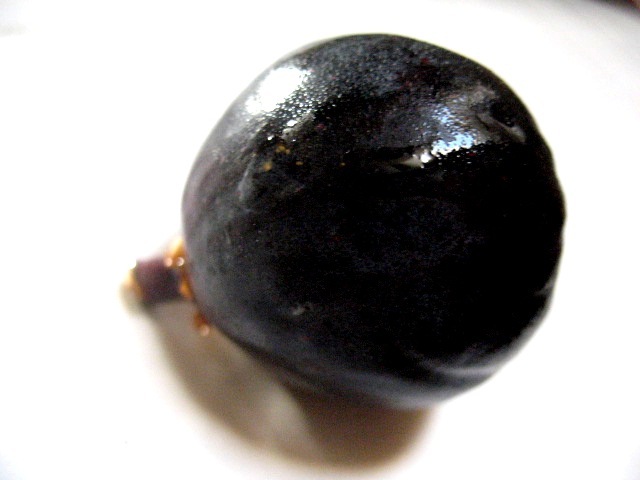 Some fruits, like citrus, are said to inhibit the jelling ability, resulting in inconsistent finished products. One solution is to add a bit of starch. 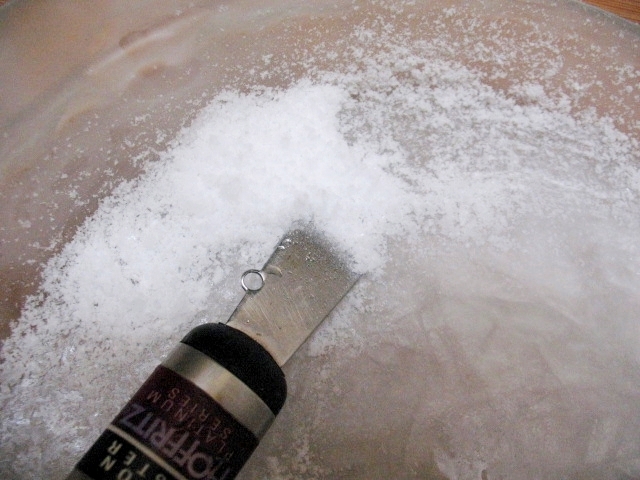 This works quite well, and if you have no issue with it then use 1/2 Tablespoon to 2 Cups of mixture. You will need to cook the cornstarch first (or microwave it. Best way is to combine the starch with a Tablespoon cold mixture then, after cooking the agar, whisk in the cornstarch mixture, and microwave for @ 30 seconds on high, or, for about a minute stove top to dissolve and clear. 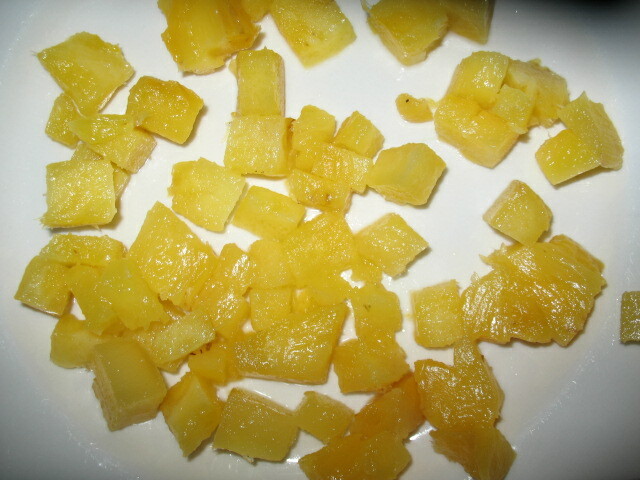 Another issue is that some fruits — citrus, pineapple, etc. — will hinder the jelling. So, again the starch will help with this. 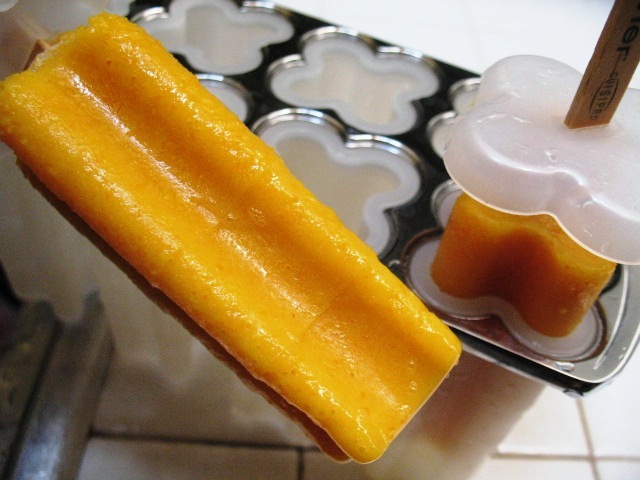 I don’t use starches, so I have found that using the inhibiting feature of citrus actually helps balance out the rubbery texture of agar to create a better, softer jello. Still, this agar-only is not “perfect,” jello consistency; however if you are opposed to starch or gums, then you may like this or experiment yourself further. Vinegars, by the way, destroy the jelling. 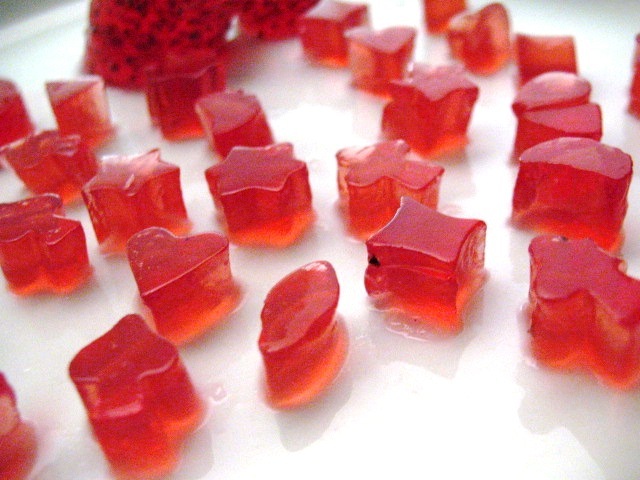 Homemade agar jellos will also weep. 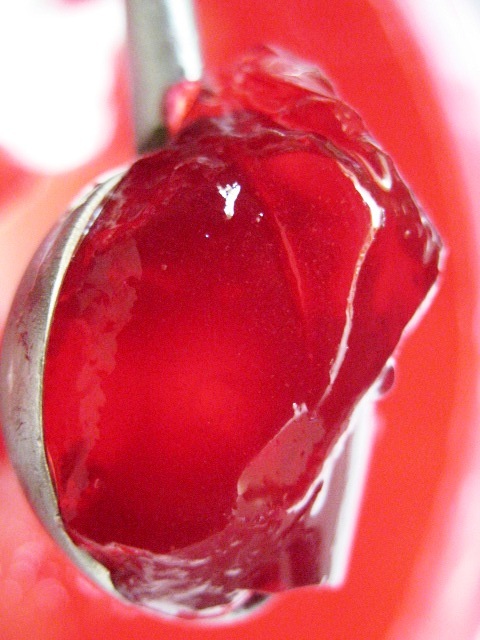 Commercial veg jellos don’t because they use multiple stabilizers. Xanthan and guar are readily available, and can be bought it stores nowadays, so that’s what I used here. These help smooth it out just enough to get rid of the rubbery without turning it to a mealy or viscous texture. They also help absorption and inhibit the weeping somewhat. I think, after making this, you will then see if you want to add a touch more of this-or-that, to your taste, if you need it. 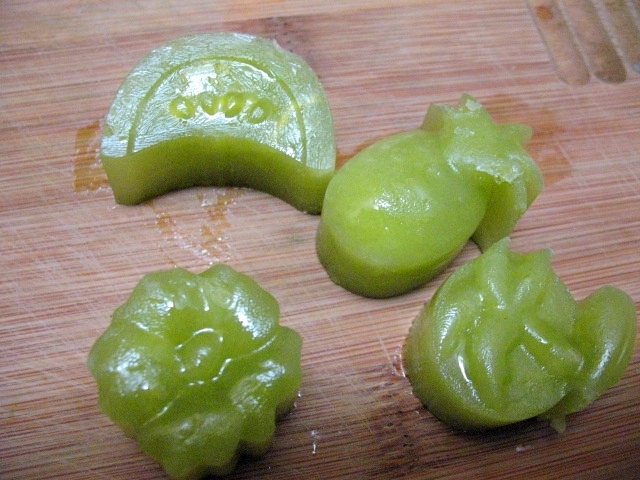 Prepare your fruit and place in molds, if using. Set aside. Combine 3/4 C Hibiscus Infusion with sweetener to taste, and lime juice, if using. Set aside. 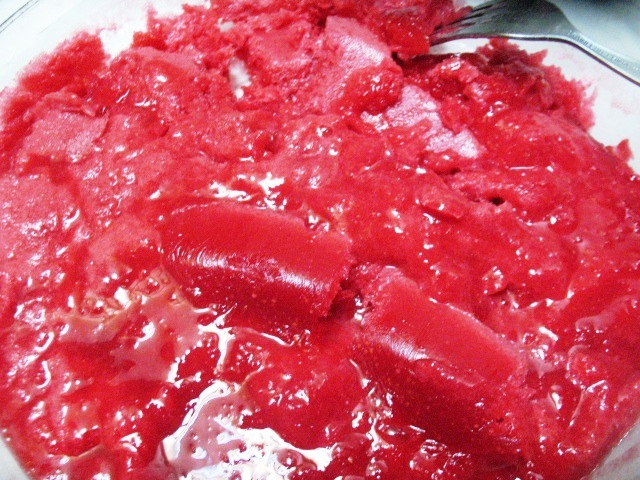 Combine in a 2 C pyrex or other deep microwavable vessel* (or cook stove top) the remaining 1/4-Cup Hibiscus infusion, agar, and guar gum and whisk together well. In microwave, boil mixture for 1 full minute — see important note below. 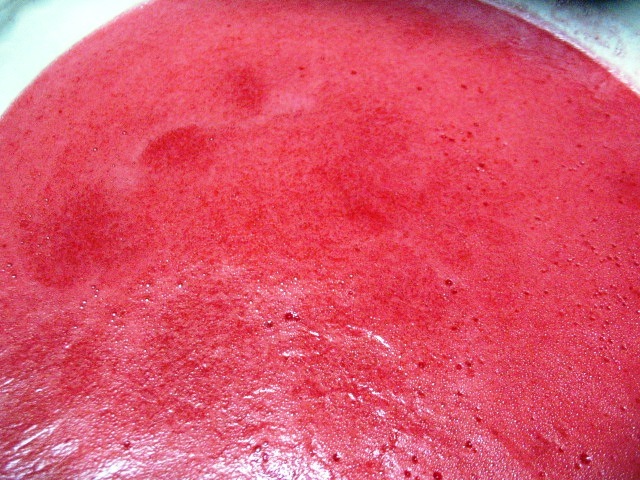 Remove the the agar mixture, from heat/oven and, while whisking, add the reserved sweetened hibiscus infusion. (Don’t add the agar to the hibiscus; add the hibiscus to the agar). Whisk thoroughly. 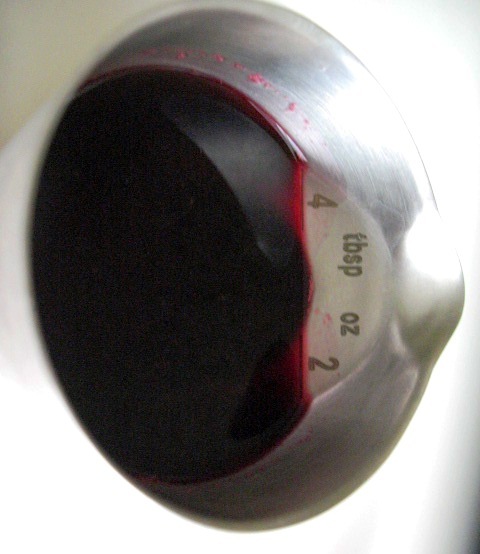 Pour immediately into molds, over dish of fruit,etc., and refrigerate till cold. Agar will set at room temperature within minutes; however it’sbest set for at least an hour for flavors to meld and refrigerated for best texture. 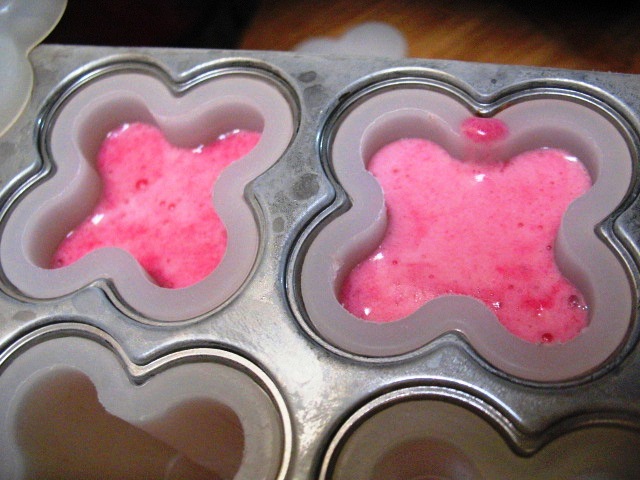 You can add fresh fruit pieces by placing them into the molds and pour the mixture over them. 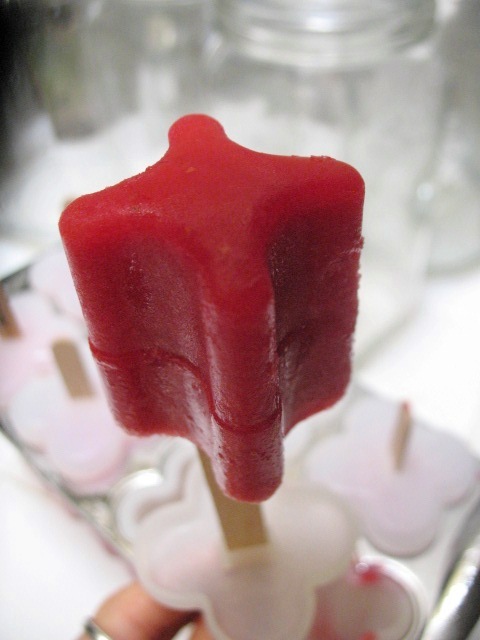 Sweetener: You can use up to 1/2 C sweetener — frozen fruit juice concentrate, or powdered or granulated. (Though about 1/3 C is about sweet enough; add to taste). If using a granulated sweetener such as sugar or erythritol, you should make sure it is completely dissolved in your infusion before adding it to the agar. 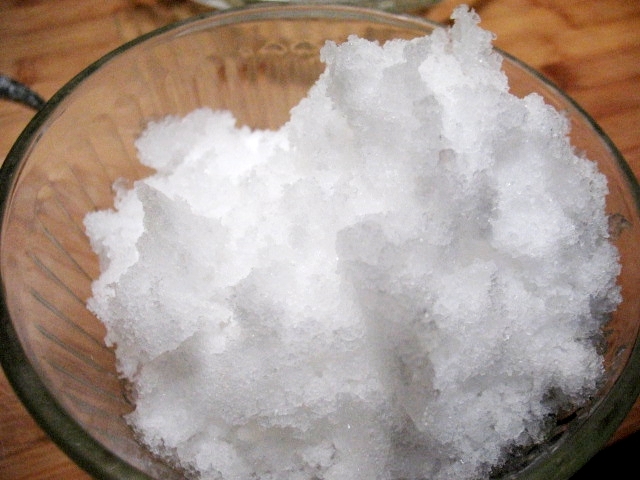 (Heat up the infusion or a part of it to dissolve it, if needed or sweeten it when you first make it). You can use all or almost all fresh fruit juice if you use the concentrated form of hibiscus (as I describe in the recipes below), just make sure you have a total of 1 C liquid mixture as per the recipe. You may add a bit more sweetening from there if it needs it. Basically, to your taste. I also want to impress that your choice of sweetener is important. Having tried several, it makes a big difference in flavor. 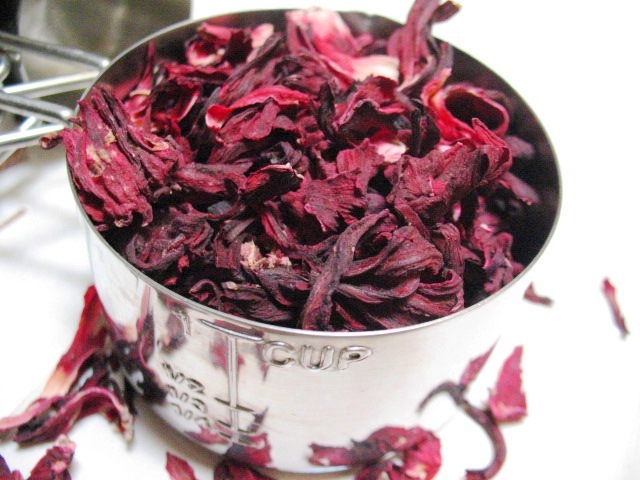 Hibiscus Infusion: This is simply the hibiscus flavor and concentration you want. If using a pre-made blend such as the Celestial Seasonings “Zinger,” I’ll use 3 bags per cup. That’s my preference; you may like a 2-bag steep. Again, taste is up to you! “Pinch”: This direction can be annoying because there is actually a pinch measuring spoon! What I have found — even though, have you noticed how a brand of measuring spoons can differ in volume from another?!! Drives me crazy. A “pinch” depends on the author — it could mean a finger pinch — and, whose fingers do they mean??!! — or just a couple shakes, or any other dash, sprinkle, or spoon! Anyway, what I have found is that generally, a measured “pinch” is @ 1/16 teaspoon. So, if you don’t have a “pinch” spoon, just using half your 1/8 teaspoon should be fine. 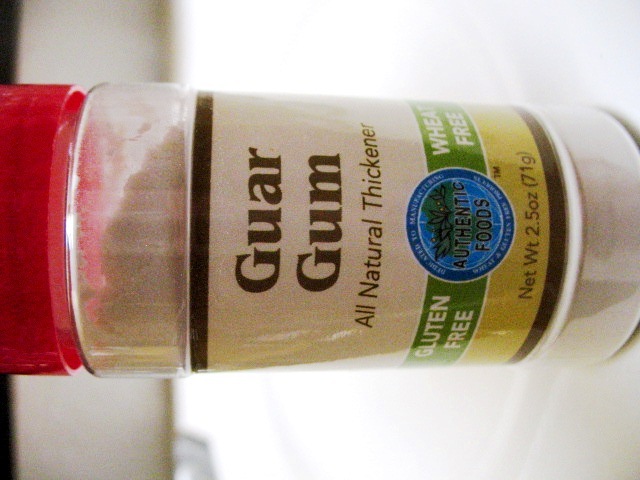 It may sound fussy, but with gums it’s important not to use too much or too little. Too much is really awful…Sorry! * You need a 2-Cup Pyrex cup because it is deep enough with a small enough diameter bottom to cook the mixture over a minute without having it boil over and all over your microwave and not evaporate at the same time. 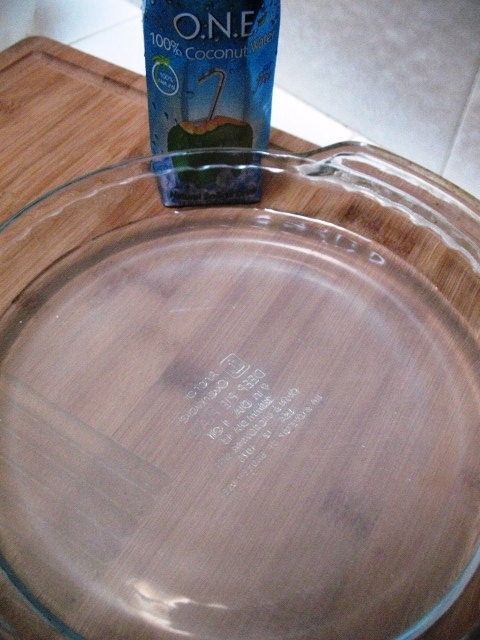 A too-large bottomed bowl or 4-C pyrex cup is too big and yourmixture will evaporate. If you don’t have one, use a similar deep cup or bowl and perhaps test it with some water first to see if it boils over so you don’t waste your agar. Note: *IMPORTANT* The agar mixture needs to full-boil for 1 minute minimum. So, you need to watch your microwave to start the countdown once it boils. So, for example, if mine begins boiling at about 30 seconds, I need to make sure it goes at least an additional 1 minute from there. Ultimately, the flavor is entirely up to you. I find I like strong flavors in general, and hibiscus is no exception. I like to be able to taste the hibiscus so I make it strong, and don’t want the sweetener to mask it. The addition of your favorite fresh fruit is great here. Using molds is a fun way to make these even more visually exciting. 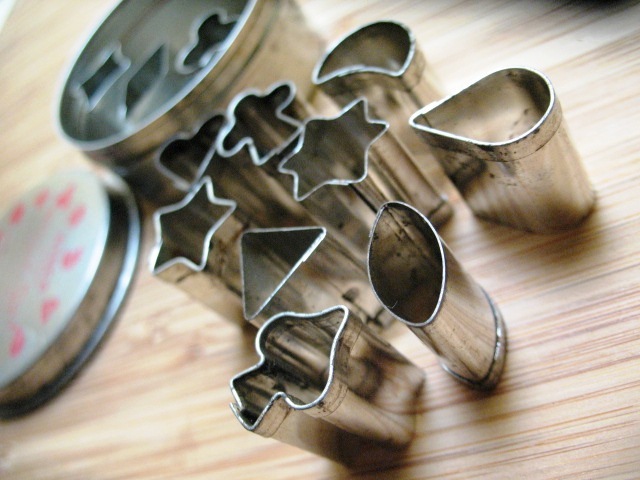 You can use your holiday or other cookie cutters and molds too. 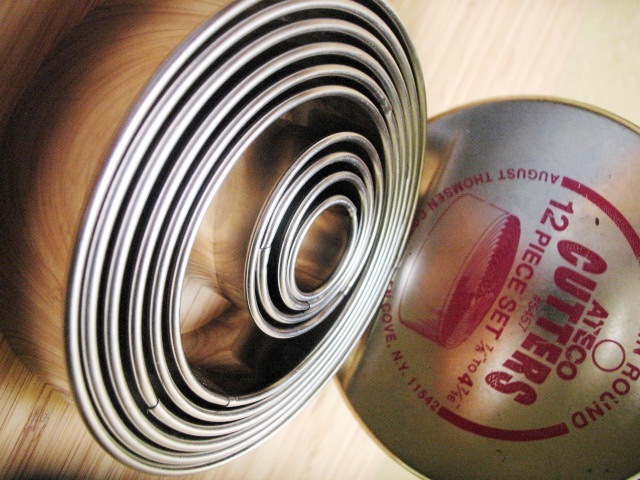 Here are my old — and I mean old – aspic cutters! You can see how well-worn they are. 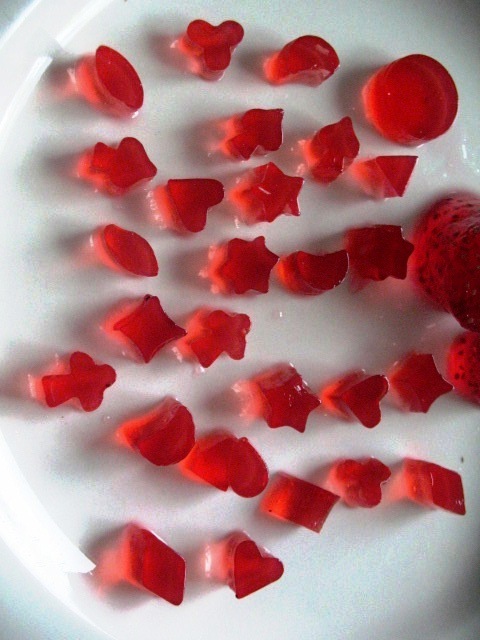 I used to use these to make little pasta shapes for soups, and vegan gummis; lots of decorations, etc. They are deep, which is nice because you can choose how thick you want your items to be. Not expensive at all, by the way. I believe I got mine and Sur La Table or perhaps some other cook’s shop. These are really great in fruit salads! Just mix some in with a medley of fruit. 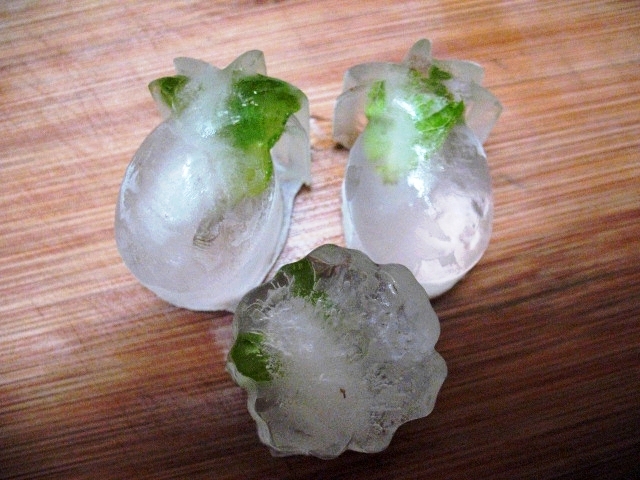 Or freeze some and plop them into drinks! 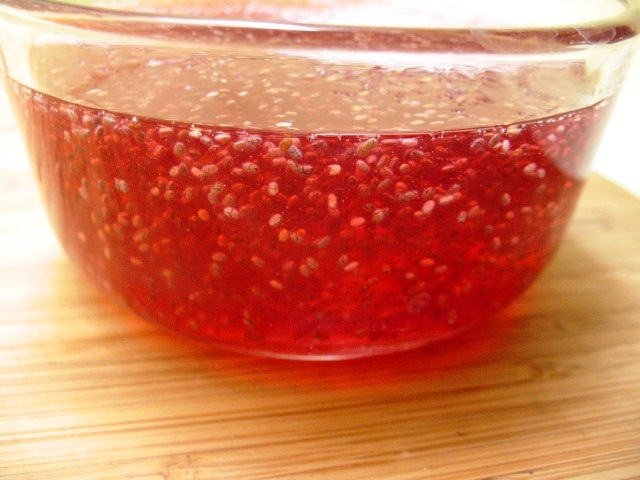 Combine 3/4 Hibiscus Infusion, Sweetener, chia seeds, lime juice, if using. Set aside. Combine in a 2 C pyrex or other deep microwavable vessel* (or cook stove top) the remaining 1/4 C Hibiscus infusion + agar and whisk together well. 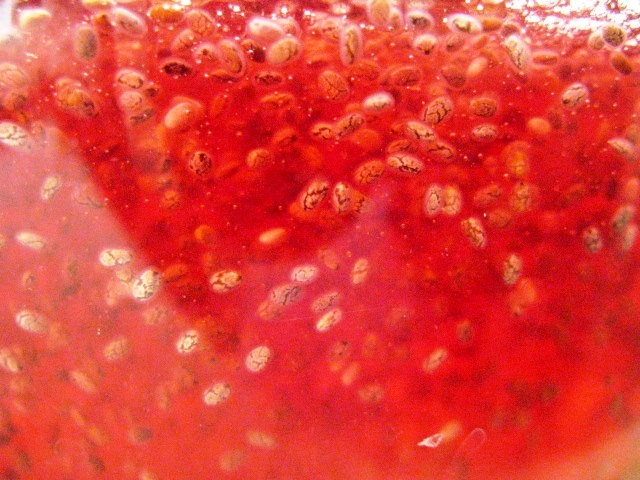 Remove the the agar mixture, from heat/oven and, while whisking, add the reserved sweetened hibiscus-chia infusion. (Don’t add the agar to the hibiscus; add the hibiscus to the agar). Whisk thoroughly. 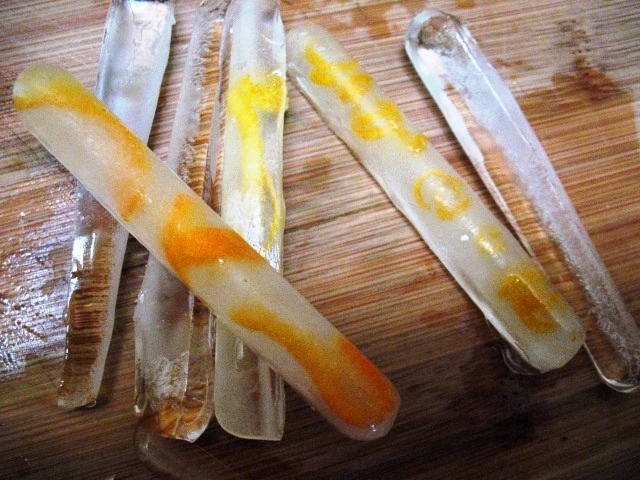 Pour immediately into molds, over dish of fruit,etc., and refrigerate till cold. 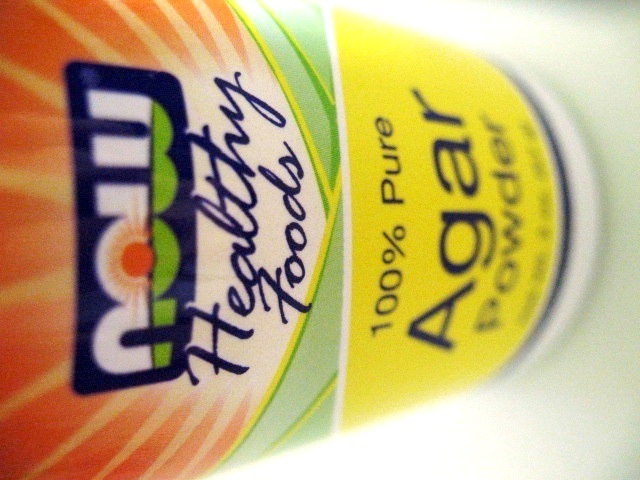 Agar will set at room temperature within minutes; however it’s best set for at least an hour for flavors to meld and refrigerated for best texture. 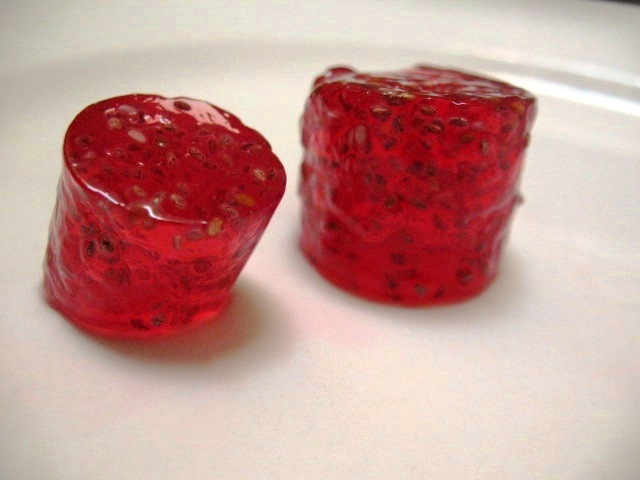 Chia Jello has a great texture. This is a nutrient -dense dieter’s dream! Chia? Hibiscus?! Wow, loaded with healthful benefits! Pineapple is awesome with hibiscus. 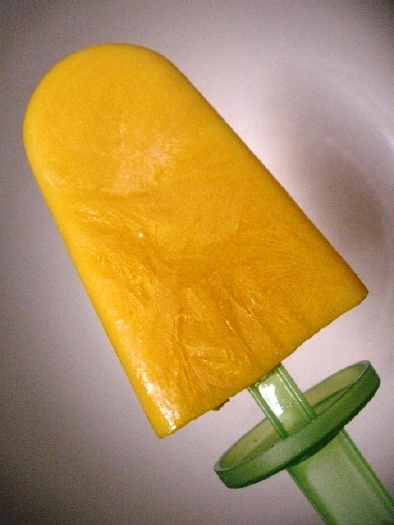 Try mango too! 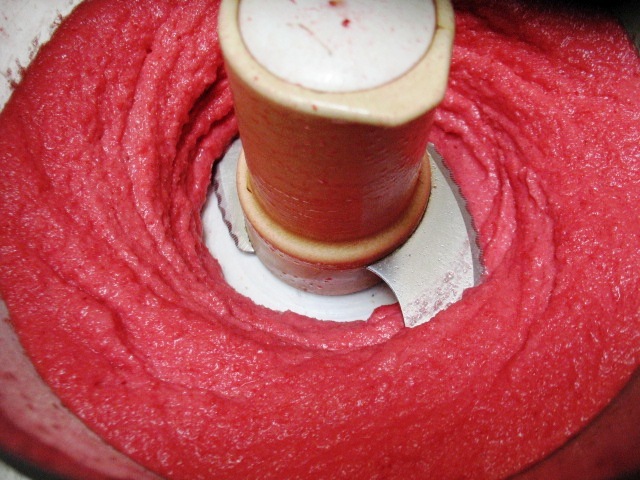 Chunks of fruit or berries, optional, added after blending, or place in molds and pour the blended mixture over them. Freeze. 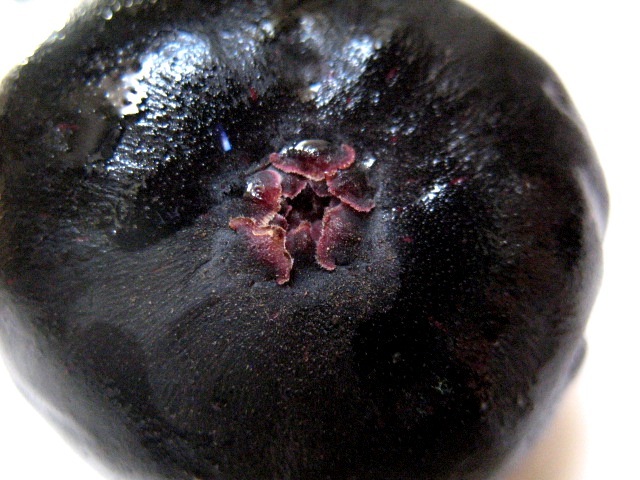 Prepare your fruit if using; place in molds. Set aside. Blend first 4 ingredients in a blender till smooth. (You can strain the blended mixture, if you wish.) Adjust sweetening, if needed. 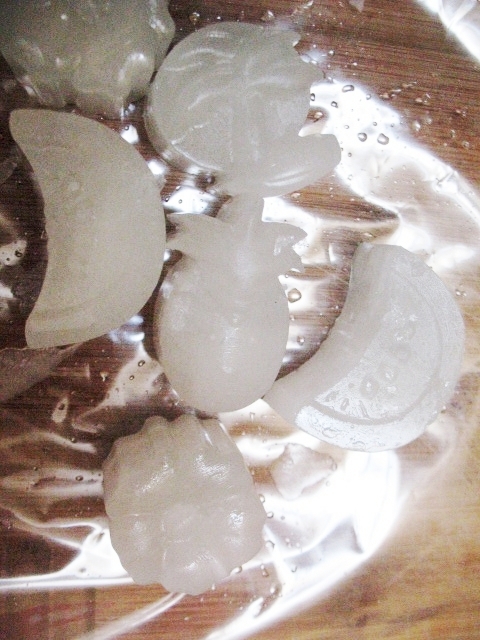 Pour into molds, over the chunks of fruit, if using, and freeze. You can add chunks of any fresh fruit. Mango is great in these. Fresh fruit is a Mexican tradition, and really makes these wonderful. If you use canned pineapple, you can use the juice for the water (just be aware it may take over the hibiscus flavor). Maybe you like a bottled tea, etc. ; use that if you like. I find the faux sweeteners “iffy” and can add odd or “off” flavoring; fruit juice, for my taste, is best. You choose your favorite. 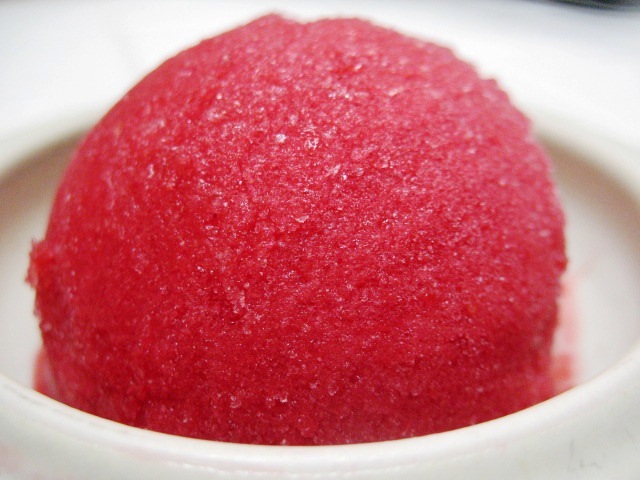 You can make this as a sorbet as well; you can use agar or not. You make your concentrate however you like. 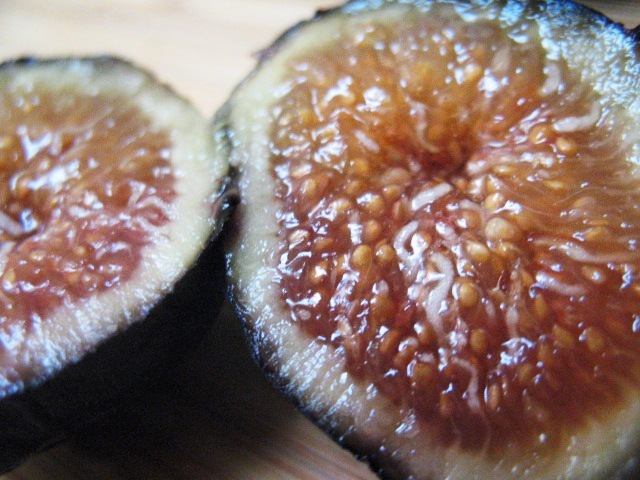 I like to make a very strong infusion so that I can easily incorporate it into any dish. I like mine 2:1 at least. 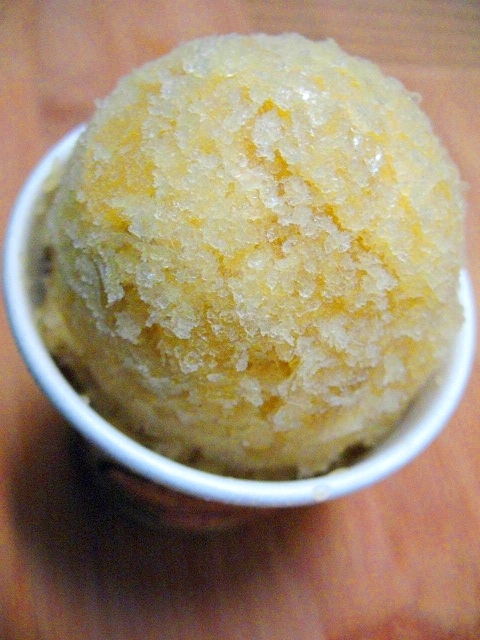 I freeze it in ice cube trays and have it available at any time! You can also make a concentrate from your favorite tea, such as the TAZO brand or the Celestial Seasoning blend. You can also make/use your own creation to taste. 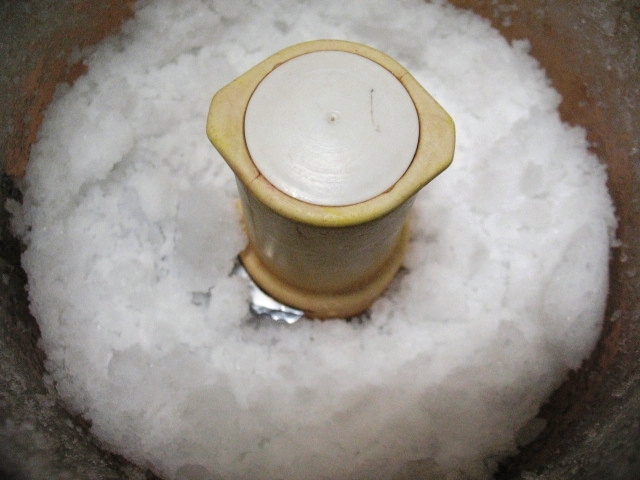 For the popsicles, you want to end up with about 2 C of total blender mixture, but more or less is okay. 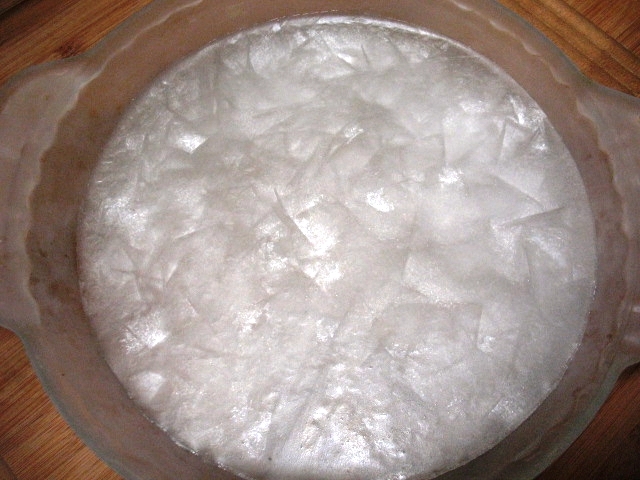 After adding lime, additonal sweetening and your concentrate, it will vary. Taste it and it should be good. The 2 Cups is just an amount to work around. 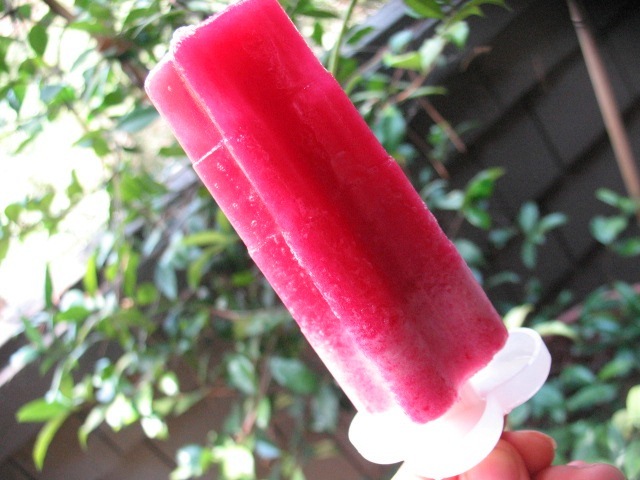 Then it’s extended further and you get more pops when you add fresh fruit! Steep at least a few hours till cool, for best extraction, or overnight is best. It can be used sooner, though, if needed. Squeeze out all the liquid you can. Also, don’t throw out those flowers! They contain a lot more essence! Re-steep for a less concentrated form or tea. They are also edible. Tip: You can also steep hibiscus with cold water, either make sun tea, or leave it to steep room temp. It can also be steeped in the refrigerator. Prepare your fresh fruit, if using. Place in bottom of molds. Set aside. Blend. Pour into molds. Freeze. ** This is about 3/4C of your “tea” + the sweetener you choose. Make your hibiscus strong so you can taste it. 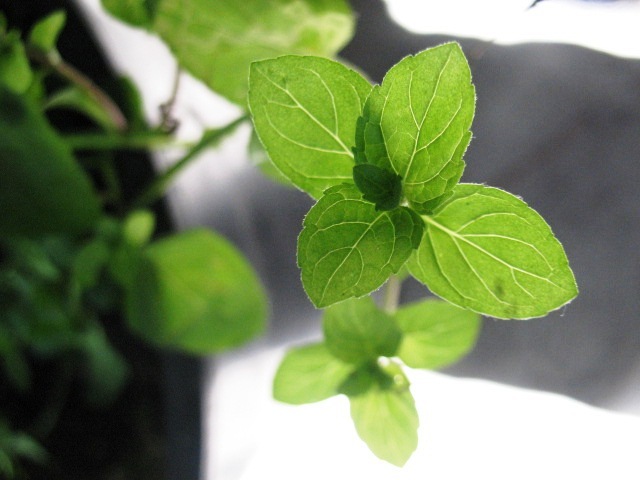 fresh fruit juice to sweeten will be a very light sweetening; if you use a sweetener without bulk, such as stevia, a fruit juice to make up the volume is a good choice. 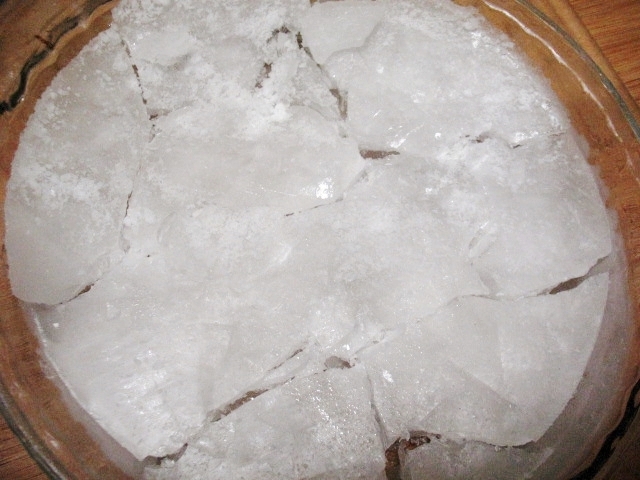 For frozen concentrates, you would use it as for sugar; white grape is best, if you want the hibiscus to come through; otherwise, you can flavor it as you like with a tropical fruit juice blend, for example. Concentrates can be used in recipes that call for it, 1:1, as you would a liquid sweetener, such as simple syrup, maple syrup, honey, or agave nectar, as well as dry sugar. Be careful with the fake sugars for some reason, they can taste really awful in a frozen dessert. 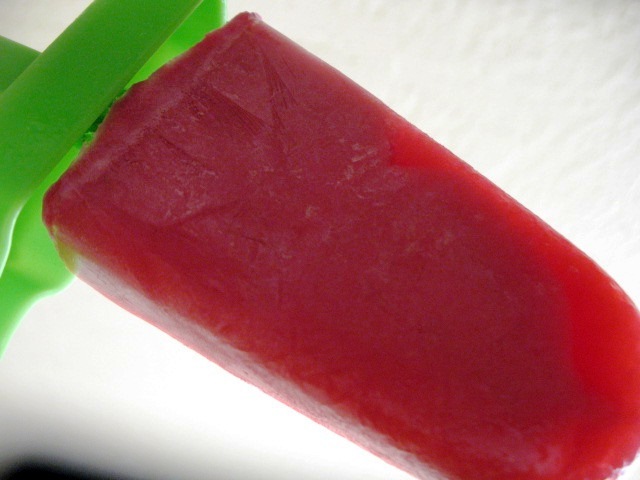 To me, fruit juice concentrates are the best for sweetening popsicles. But whatever floats your boat! Just make it good; make it to YOUR taste. The sweetener makes a difference in the *flavor* of final product. 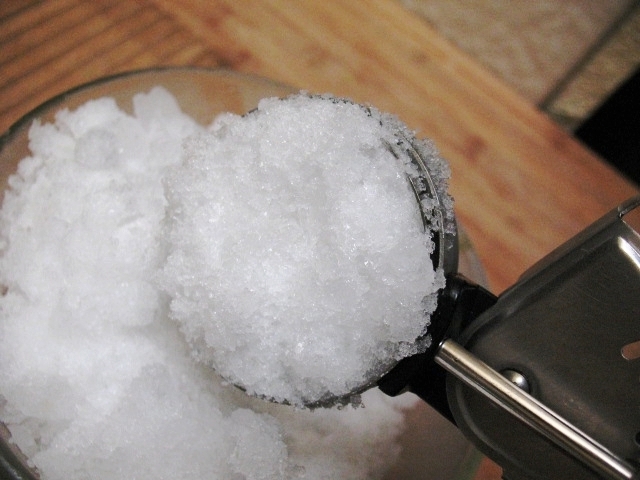 pour into a container with a secure lid, place back in freezer till frozen and scoop! 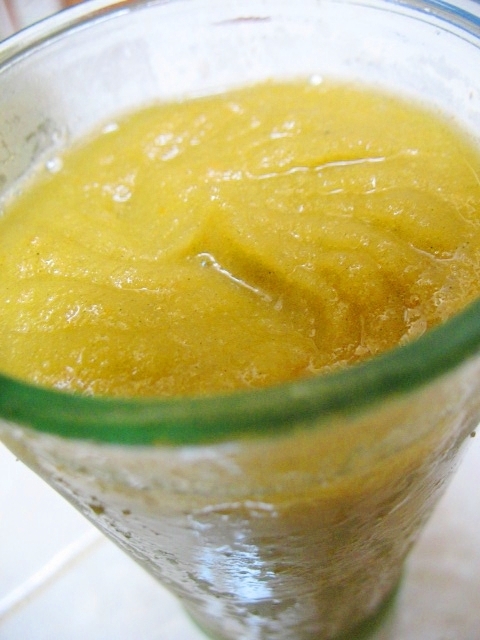 When it comes down to it, just freezing some fresh fruit or juice, is all you need! You just blend or pour into a plate and scrape it as described above, or continue on for more ideas! 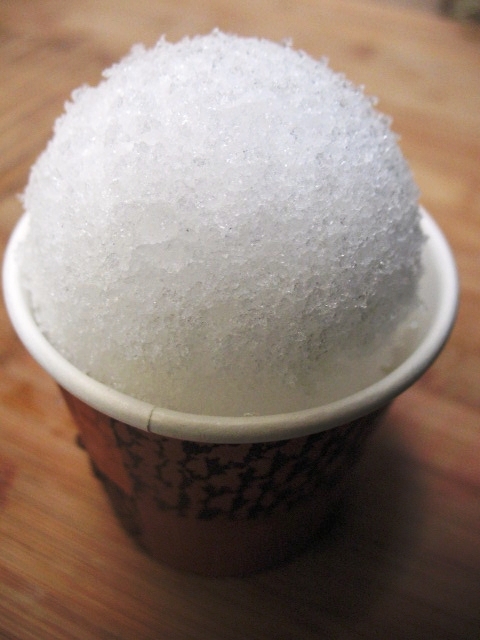 Doesn’t coconut water freeze beautifully? Just 100% Fresh juiced Apples! Or, turn them into slushies! 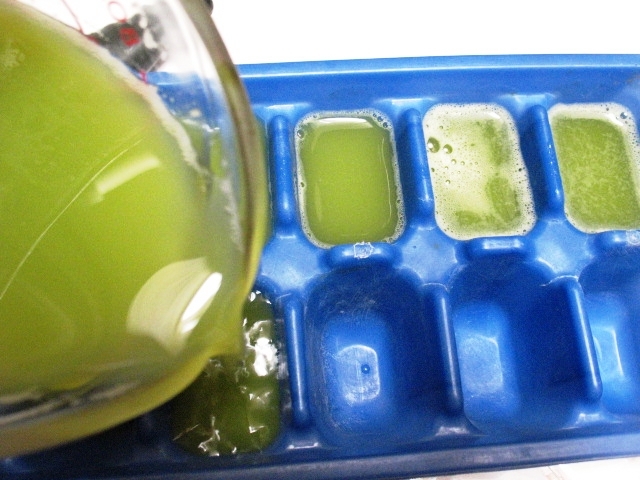 Or you can pour fruit juice into ice cube trays, freeze and then blend in the food processor for sorbet! 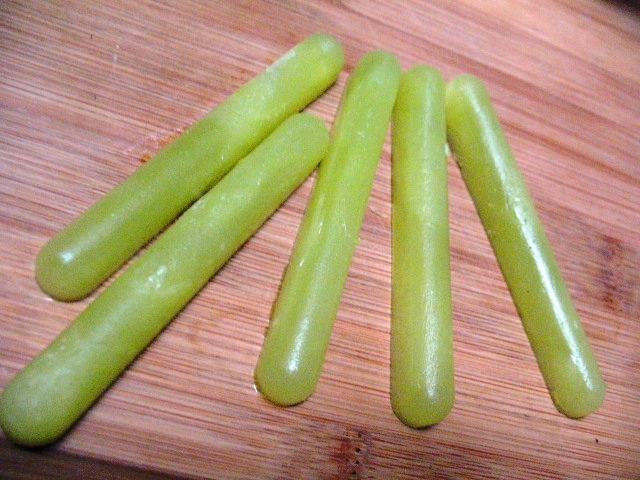 This is a great replenesher of green apple and celery. Oh, and it tastes yummy! Apricots are true jewels, aren’t they?! So rare, they appear for only a short time, so get ’em at their peak! They must be, for that super sweet nectar to make good popsicles. 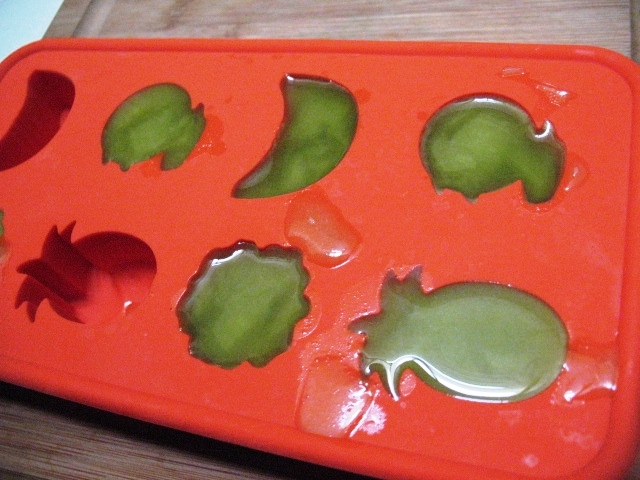 I like this particular ice tray mold because it look great in drinks! There’s still so much more to write about these subjects! But I think all this will give you brain freeze, just the same :D.
Fantastic presentation by the very personable doctor, Michael Greger, of Nutrition Facts.org. How often do you find a doctor with a funny bone, who is approachable and, guess what? knows his stuff! It’s an hour, but let’s face it: you’re reading a post on a blog called BeStrixed. You can spare the time! 😛 So turn up the volume while you prepare your meal or whatever you’ gotta do. This is Must See DG!!! No? Am I being too tough on you? 😛 Now that’s a dead giveaway, Y’All. C’mon, now! tnim etalocohc 😉 – Yep. Tastes like and bonus,SMELLS like! 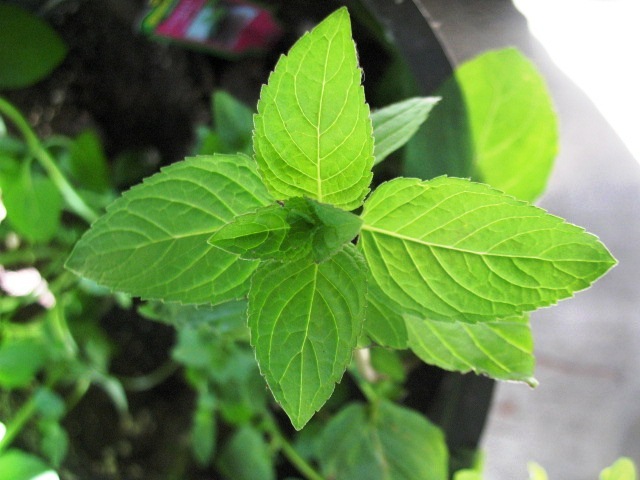 Awesomest herb ever. Try some! 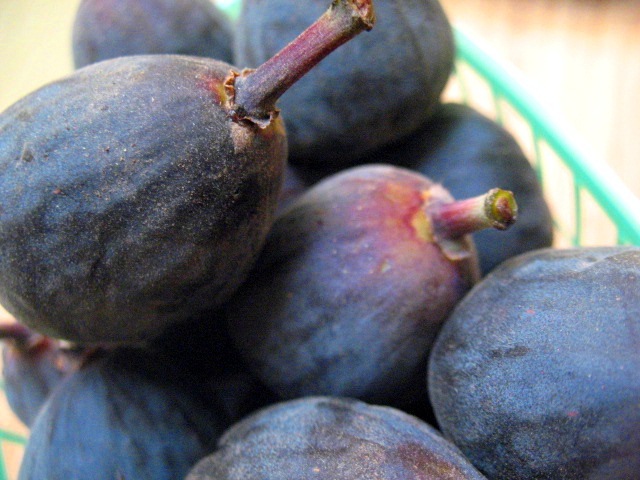 Nutrition FACTS.org with Dr. G.
Find What Produce is Seasonal in Your Area!